There are some rumours that are easy to dismiss but then there are others that are backed by some information that provides them some level of authenticity. A new rumour that is doing rounds suggests that the devices with either Snapdragon 800 or 801 CPU will not be eligible to get an official Android 7.0 Nougat update. According to the HTC-focused mobile developerLlabTooFer, who has provided several HTC-related tips in the past, Android 7.0 Nougat update will not be officially released for the HTC One M8 or other devices running the Snapdragon 800 or Snapdragon 801 CPUs because Qualcomm has not made corresponding graphics drivers for the new Vulkan API is present in the latest version of Android to improve gaming performance. Due to Vulken API, Qualcomm has decided to not release graphics drivers for the devices with its older CPUs, making it impossible for OEMs (and apparently, even Google, for the LG Nexus 5) to provide official Android 7.0 Nougat updates for them. When Android 7.0 Nougat update started rolling out earlier this week, it became clear that it won’t be making its way to Nexus 5 as other recent Nexus devices were provided with the latest version of Google’s mobile platform. 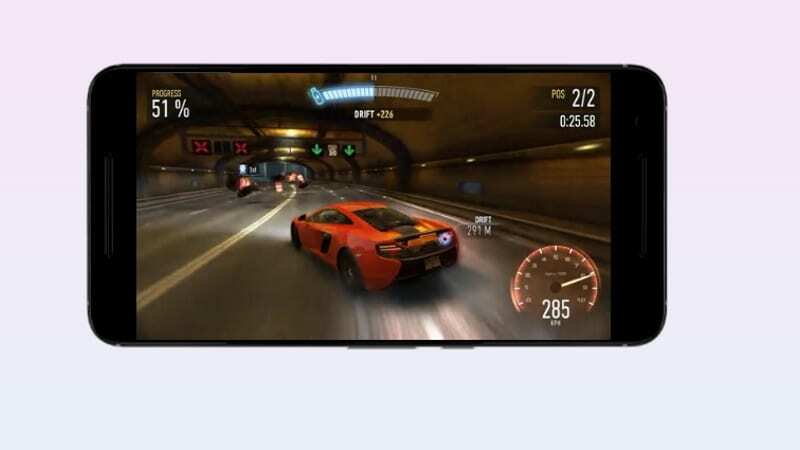 Considering that Nexus 5 comes equipped with a Qualcomm Snapdragon 800 CPU, the rumour seems plausibly true as of now. If this information indeed turns out to be true, there will a host of Android devices that will be left out of the Nougat treatment by the California-based company. Such devices include the likes of Samsung Galaxy S5, LG G2, LG G3, OnePlus X, and HTC One M8.